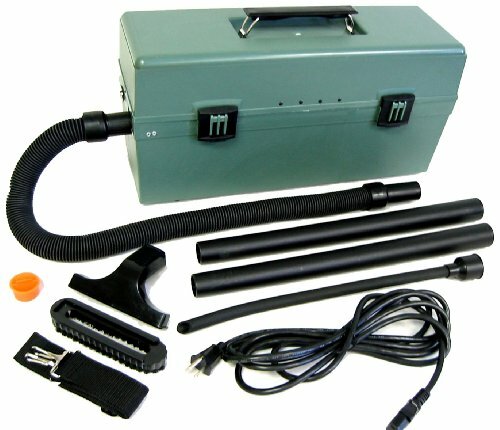 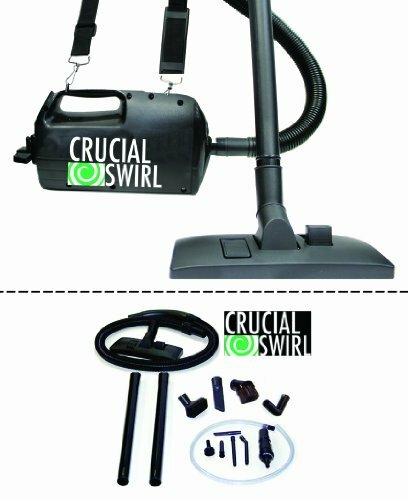 The versatility of a built-in crevice tool and a detachable power brush roll! 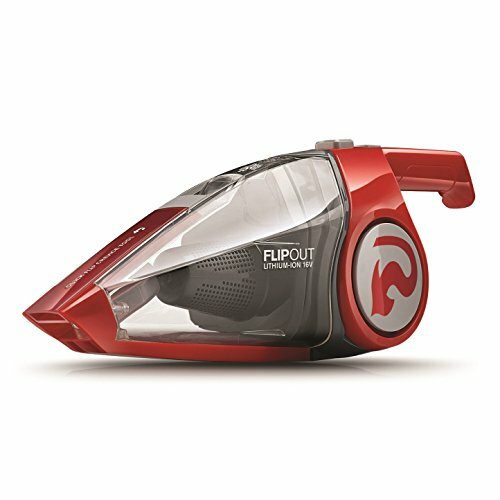 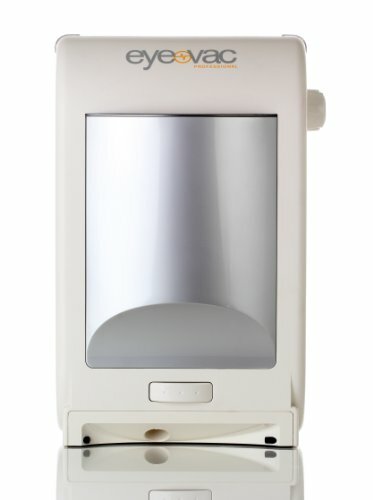 this vacuum offers a flip open dirt cup for easy emptying. 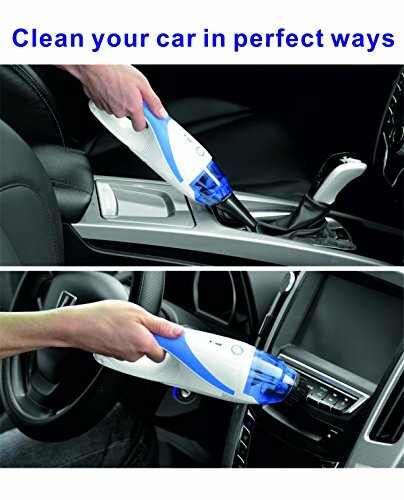 Dump the dirt without getting your hands messy. 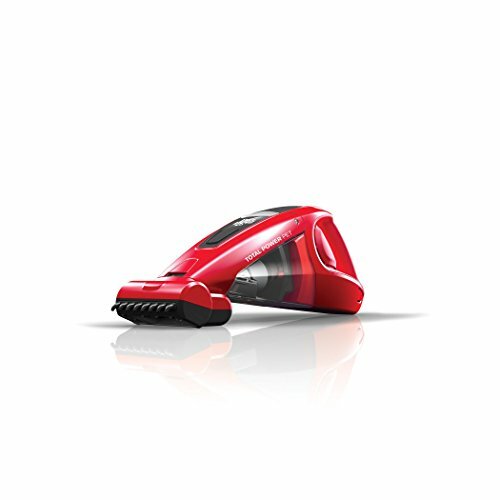 The power brush roll easily slides on and off allowing you to move from carpet and upholstery to hard surfaces. 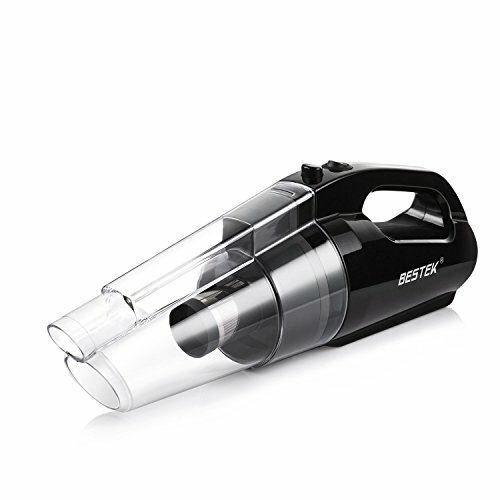 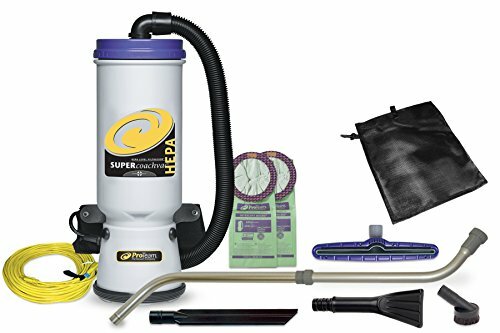 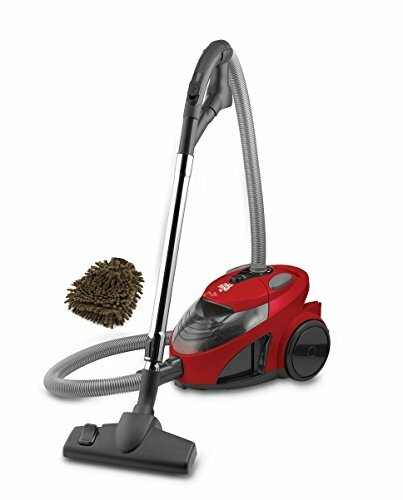 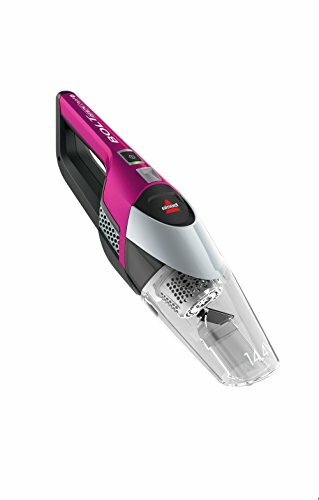 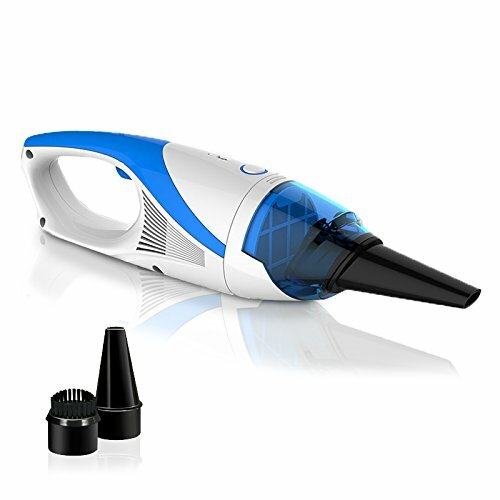 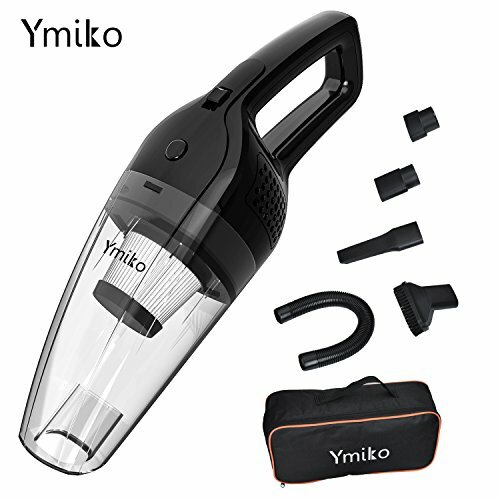 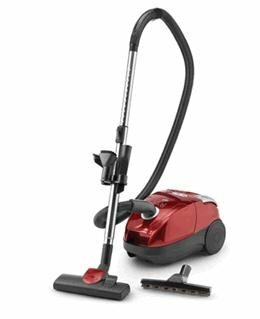 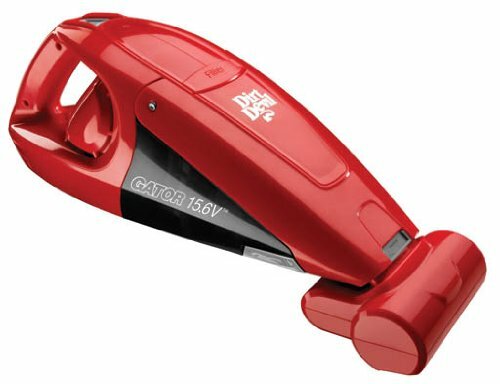 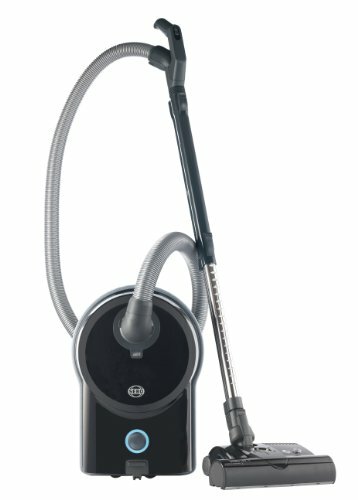 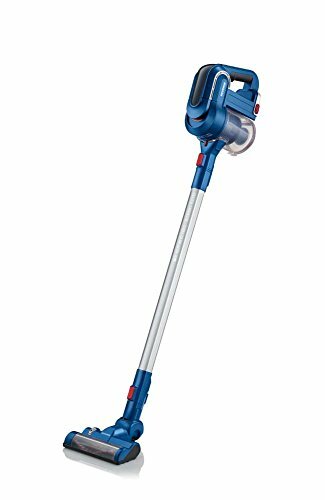 At 5 pounds this hand vacuum is light weight and easy to carry around.